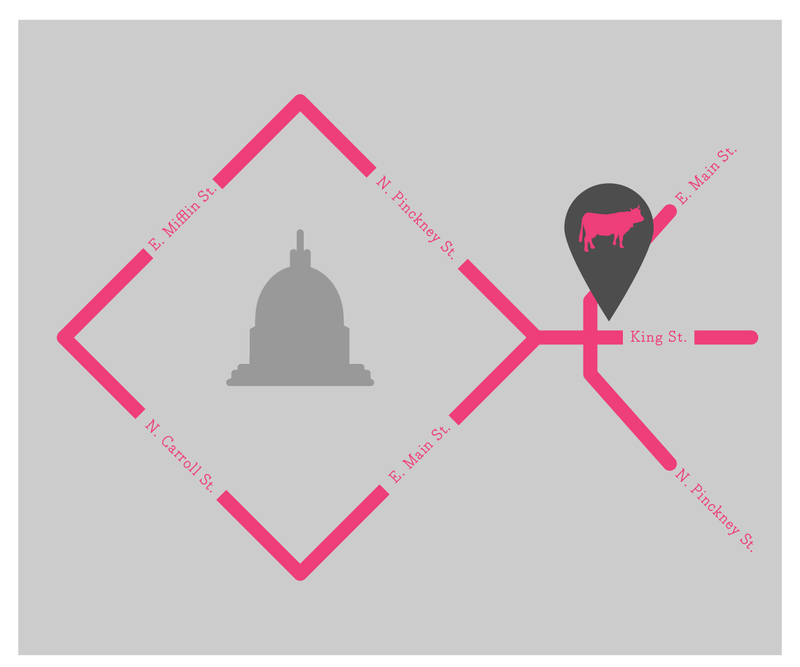 Tipsy Cow, located just off the Capitol Square, is the downtown destination for great corner tavern food. 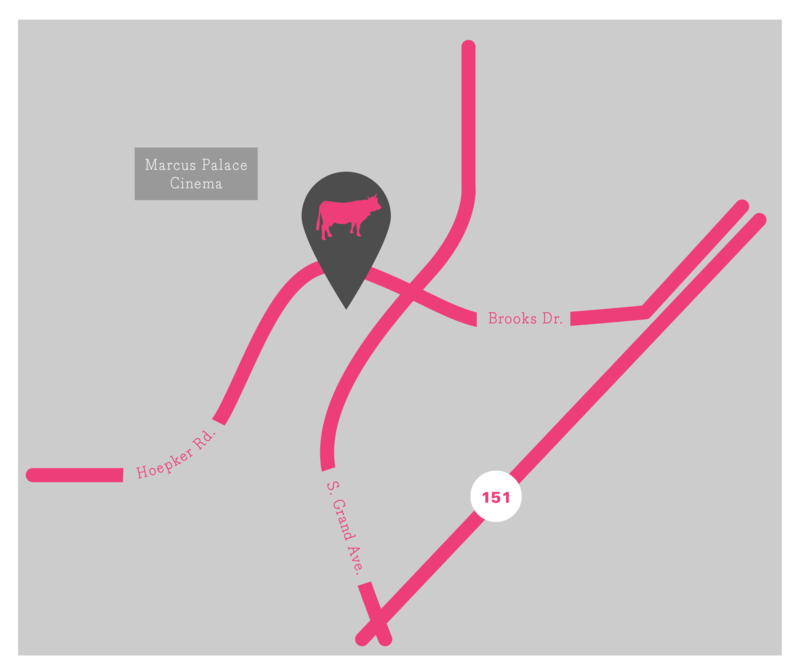 Owners Michael Banas, Patrick O’Halloran, and Sue Kirton opened the establishment in 2011 with a commitment to high quality ingredients adding simple touches for a tasty, fresh product. Behind the bar, you will find an ever-changing selection of craft beers from around the country. During the warmer months, the wonderful outdoor patio provides one of the best views of the Capitol.